Routine dental cleanings and exams twice per year are the cornerstone of maintaining optimum dental health; however, frequencies can vary depending on an individual’s oral health. Your dental examination includes checking the teeth for decay, disease, fractures and broken fillings. Dr. Summers will also check the gums for periodontal disease and recession. Screening all oral tissues, especially the tongue, the roof of the mouth and the cheek for oral cancer is also important. Intraoral pictures often are taken during your examination to help locate dental problems and to educate you on your dental needs. Dental cleanings begin with plaque and stain removal, gum evaluation, fluoride treatment, polishing and flossing. Fluoride is a naturally-occurring mineral found in or added to many water supplies to increase our teeth’s resistance to tooth decay. Fluoride also works to reverse tooth decay in its early stages. We offer fluoride treatments which contain a higher strength of fluoride than what is available in over-the-counter products. Fluoride treatments in our office can come in the form of foams that are placed in a tray, varnishes that are painted onto the teeth or gels that can be administered by painting them on the teeth. It is most important for children between the ages of 6 months and 16 years to be exposed to fluoride, because this is when their primary and adult teeth erupt. However, adults can also benefit from fluoride treatment to prevent sensitivity and protect crowns and fillings from recurrent decay. Dental sealants have become a popular tool in children’s overall preventive dental care. They are a preventative measure to fight tooth decay on the chewing surfaces of the permanent molars. This thin plastic coating is applied to the chewing surfaces of the teeth, light cured, rinsed and dried creating a protective barrier against tooth decay. 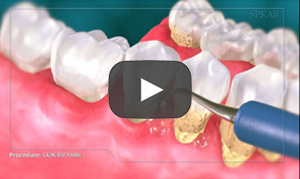 Sealants can last for several years. It is a good idea to have them inspected at each dental check-up appointment to ensure they remain in optimum working condition. If they have become chipped or compromised in any way, they can be easily reapplied. Technology has resulted in significant improvements in dentistry and that is particularly true when it comes to the use of digital radiology (digital x-rays) instead of traditional x-ray technology. Digital x-rays are safer for patients and are a more environmentally friendly alternative to the traditional method because they do not involve the use and disposal of the chemicals necessary to develop film. Our office uses digital x-ray technology because it is a faster process that requires less exposure time to radiation. In fact, studies have shown an 80% reduction in radiation compared to the traditional x-ray method. With this advanced technology, digital x-rays provide a clearer and more detailed picture than traditional x-rays. Direct sensor systems enable images to instantly appear on the computer screen in your examination room making it possible to provide you with a visual reference during the process of formulating a diagnosis. Many patients are completely unaware that they may be damaging their teeth as a result of grinding while asleep. During a dental examination, Dr. Summers can detect tooth wear and cracks commonly caused by tooth grinding. The patient may notice a sore jaw in the morning if they have been grinding their teeth. 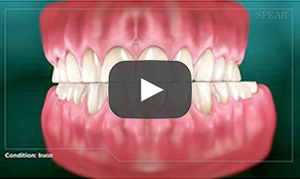 If left untreated, chronic grinding and clenching can wear the teeth prematurely. This can cause cracks in the teeth and lead to temporomandibular joint (TMJ) disorders, neck, ear pain and headaches. 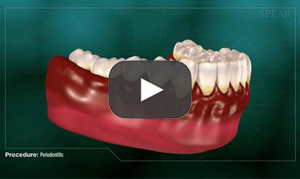 Custom-made night guards (fitted oral devices) are most effective because they are molded to fit your teeth perfectly. 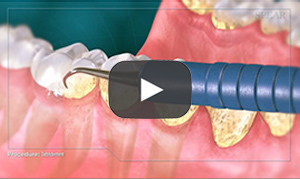 They are made to fit over the upper or lower teeth to absorb the impact created by clenching and grinding. There are two types of night guards: hard and soft. 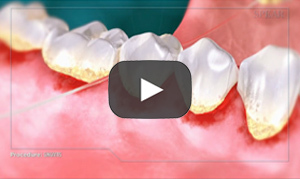 Soft night guards usually are made in the office, while hard night guards are often processed in a dental laboratory. Both help combat wear that occurs when patients clench or grind their teeth. 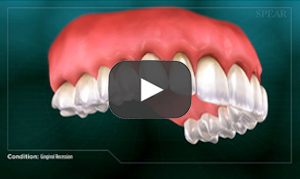 A soft night guard is typically is made of silicone or some other malleable plastic. A consultation with Dr. Summers can determine which type is best for each individual patient. Getting fitted for a night guard typically requires two dental appointments. 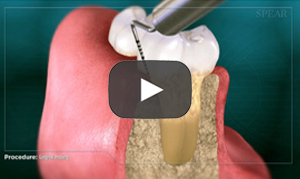 An impression of the teeth is taken during your first appointment and is used to create the appliance. A follow-up appointment is then needed to ensure an accurate fit and to make any necessary minor adjustments.